Posted by admin on Oct 15th, 2018 and filed under Frontpage. You can follow any responses to this entry through the RSS 2.0. Both comments and pings are currently closed. 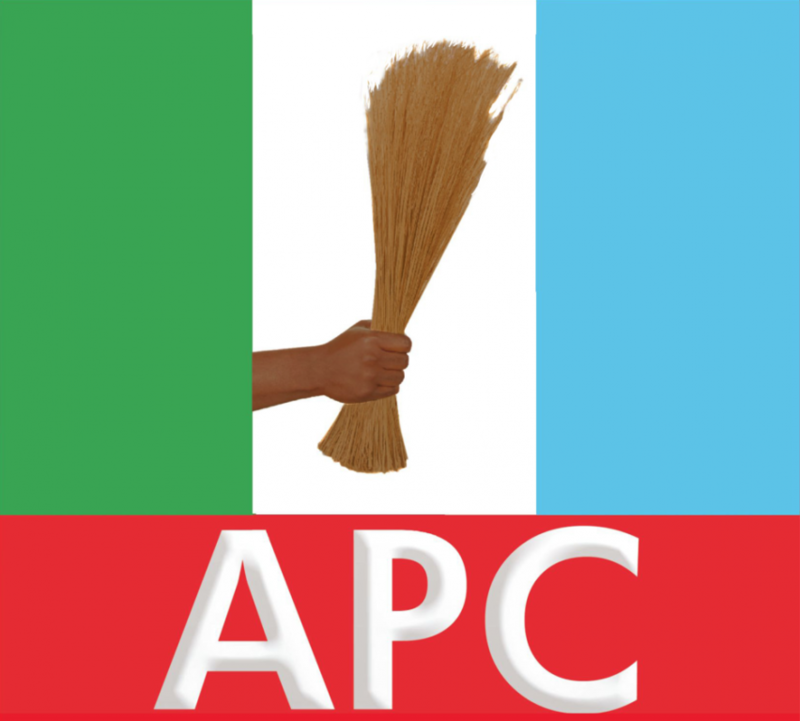 Stakeholders and party members of the All Progressive Congress, APC are filled with anxiety as the national secretariat of the party keeps secret names of those on the final list of the party as candidates for 2019 election. The Imo State chapter of APC has been enmeshed in deep crisis following the outcome of the primaries in the state where two major factions: the Rescue Mission and Coalition are battling to lay claims to the tickets available. While other parties in the state and APC in some parts of the country have made public names of those who emerged winners in the last primaries, that of Imo State chapter of APC is still shrouded in secrecy without names of the eventual winners known at the end of the days stipulated by INEC for conduct of primaries. Worse hit are that of Governorship, National Assembly and State Assembly qualifiers where no aspirant can openly lay claim to the APC ticket. In that of Governorship, the ticket is dangling between Senator Hope Uzodinma and Chief Uche Nwosu of Coalition and Rescue Mission respectively, even as a court case is on the matter, while different claims trail that of national Assembly. Trumpeta learnt that tension heightened at the weekend when many of the candidates, especially when those of the Rescue Mission publicly brandished a form purported to be that of INEC for candidates. The tensed atmosphere was somehow charge when those of the opposing Coalition including Senator Uzodinma and Uwajumogu made their INEC forms public too. This newspaper learnt that the two camps have been keeping vigil at the party office as information has it that there was breakdown of negotiation during a meeting to harmonize the positions. As at the time of going to press, it was not clear which of the factions produced the candidates as the national office of the party went further to state that no name has been adopted.